Hand Sawing for cutting any type of concrete or stone application. 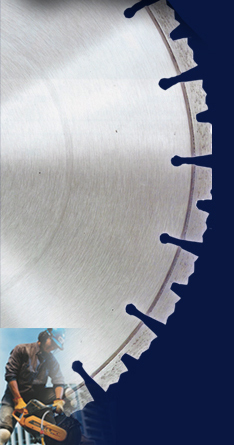 Ring Sawing for cutting deeper penetration in walls or floors. Wall Sawing for deep sawing of walls and slab penetrations. Soff Cutting for expansion cutting of green concrete. with the latest technology and equipment. has all the necessary Insurances and we are members of the Concrete Cutting Industry Association.